Just this notification that popped up out of nowhere. I have no idea where it came from but it says “wired”. 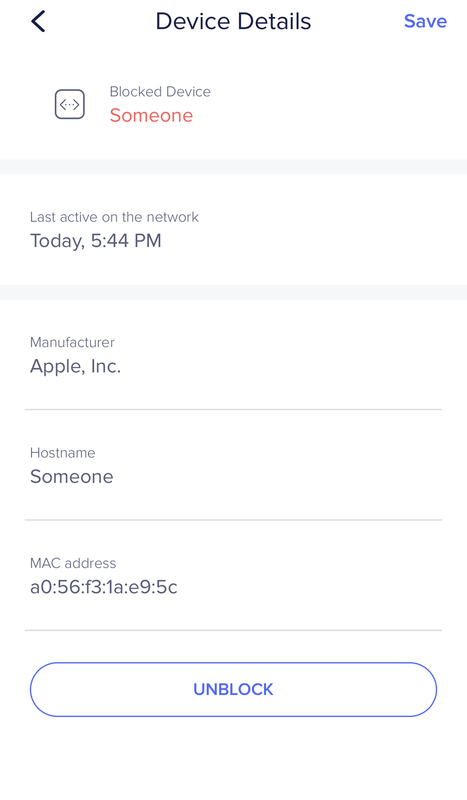 I checked my wired Apple devices and none of the Mac addresses match. Thanks for reaching out stego and sorry to hear you're having some concerns here. We'd definitely be happy to look into this with you, so please feel free to shoot us an email with the details to support@eero.com so we can offer whatever insight possible here!